Greater Yarmouth is uniquely located in the Broads National Park where the North Sea meets the Broads and where salt water eventually gives way to fresh. Travel inland from the port of Great Yarmouth and you will find mile after mile of slow winding rivers and unspoiled waterways.The rivers Yare, Bure and Waveney are just the start of the Broads National Park, a huge network of rivers, lakes and man-made waterways stretching for 125 miles over parts of Norfolk and into Suffolk. Altogether there are 30 Broads, linked by the rivers Bure, Thurne, Yare and Waveney in Greater Yarmouth, with the exception of Fritton Decoy, Martham Broad and the Trinity Broads between Rollesby, Ormesby and Filby which are not fed by a river. The history of the Broads and how they came to be is fascinating if you're planning on visiting and the surrounding villages are well worth a look. Fritton Decoy, the Trinity Broads and the slower paced Thurne river at Martham are especially good for messing about on the river under your own steam, with options for rowing, canoeing and stand-up paddleboard hire, all great family fun activities and perfect for getting on the water. Thousands of people come to the Broads for sailing holidays every year, and the Yacht Station in Great Yarmouth is a very popular place to moor up and explore the town for a few days. If you're planning a sailing holiday, there are plenty of staithes and moorings on your way through the borough, with great riverside pubs and tea rooms and options for walking and cycle-hire to stretch your legs once you're alongside. Day boat hire is really popular if you want just a few hours or a day of cruising along the winding waterways, with boats available to hire at Martham, Burgh Castle and St. Olaves locally. Alternatively, stress-free tours are also on offer, where you can sit back, relax and let someone else do the sailing. 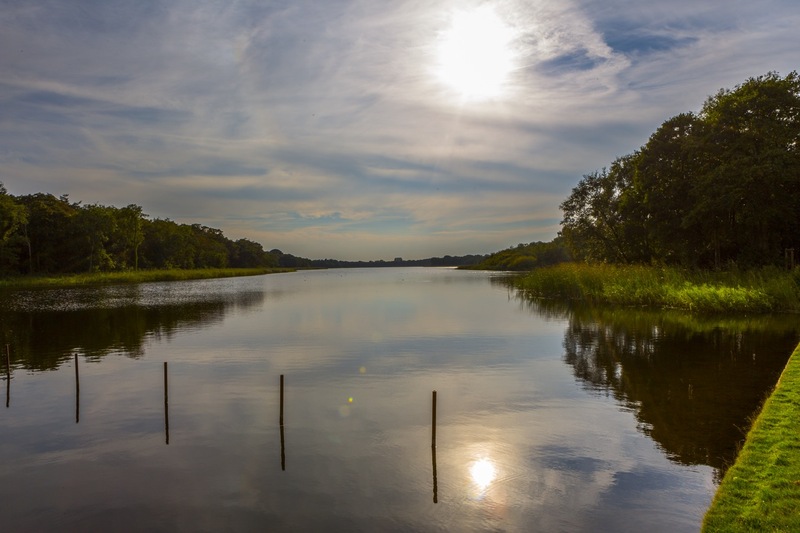 The Broads are now the largest nationally protected wetland in the United Kingdom and are a haven for wildlife and birds with lots of opportunities for fishing and bird-watching as well as walking, cycling and water sports. Rare insect species such as the Norfolk Hawker dragonfly thrive, while birds such as the Kingfisher and Greylag attract birdwatchers from far and wide. The RSPB reserve at Breydon Water is a great location for bird-watching, as is Martham Broad, run by Norfolk Wildlife Trust, but neither location is for the faint-hearted as both are accessible by foot only. 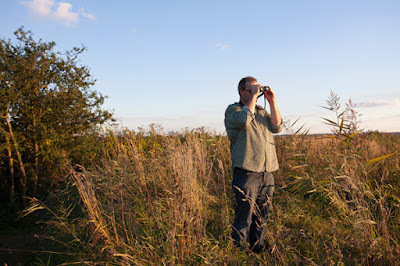 Many visitors spend a day or two exploring the Broads in the area and it's easy to see why. 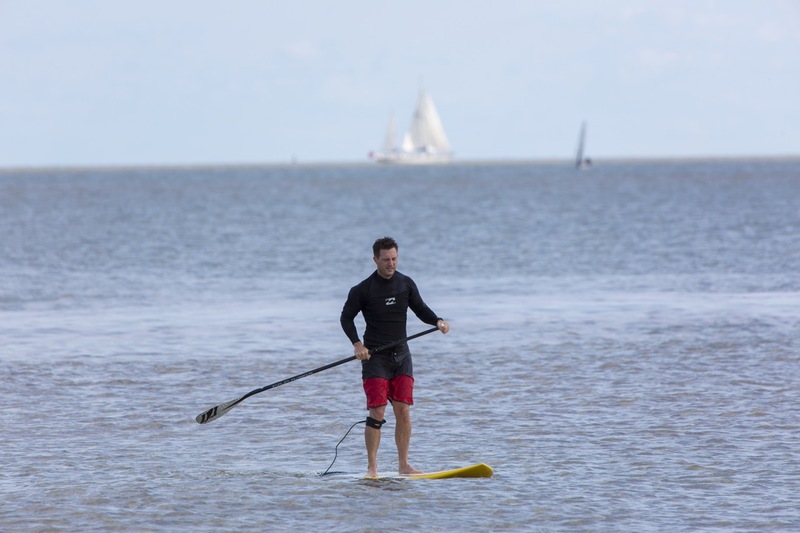 With activities for the energetic and for those just wanting to admire the view from a great riverside location, they're an easy-to-reach alternative to the beach in a stunning countryside setting, for the best of both worlds on holiday. Great Yarmouth is a lovely area! I remember going there as a child and staying in a caravan :) Looks like lots more stuff to do at the Broads, maybe I'll have to make a trip back! Feel a bit homesick now :( Should probably plan a trip back home for Christmas! Sounds like a lovely place to visit! Yet another place that I haven't heard of. I've never been here, but looks and sounds fabulous! This sounds like an amazing place to visit. I have never been but I really want to! 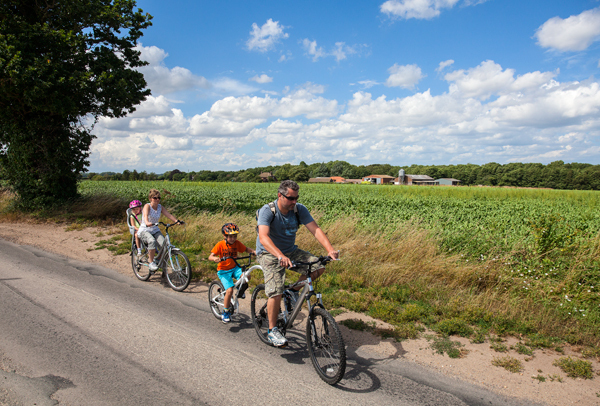 This looks wonderful :) We love cycling as a family, so this looks ideal. There's so many great places in England that I need to visit! It sounds like a great place to visit and it would be great to win! I bet the boat hire is good fun! The journey by foot only, sounds like it would be a bit too much for me! (Lazy bones!) But definitely looks like good fun for all ages! What a stunning view that Great Yarmouth offers you and perfect for when you want a scenic vista to accompany your cycle tour.